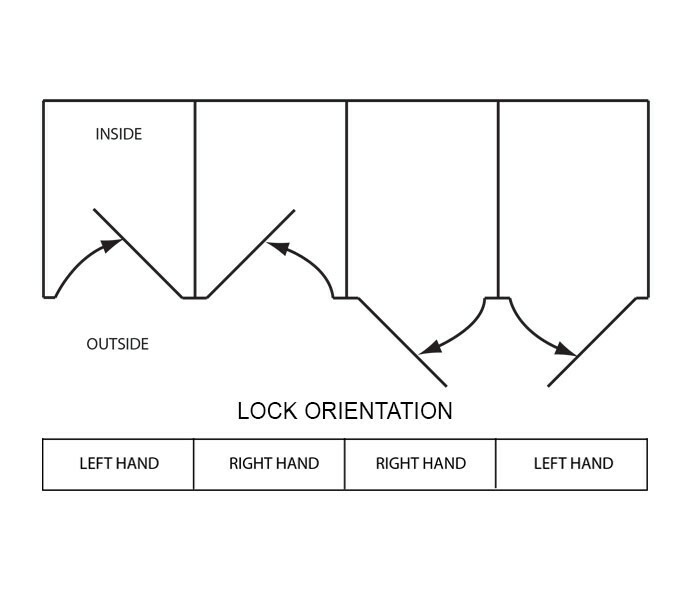 This disabled toilet door lock features a large tommy bar and ball bearing mechanism with positive turning action for easy opening. 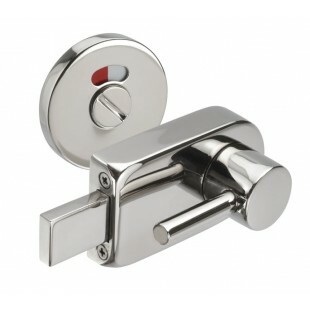 Also featuring a red and white indicator for increased visibility, to assist the visually impaired user. 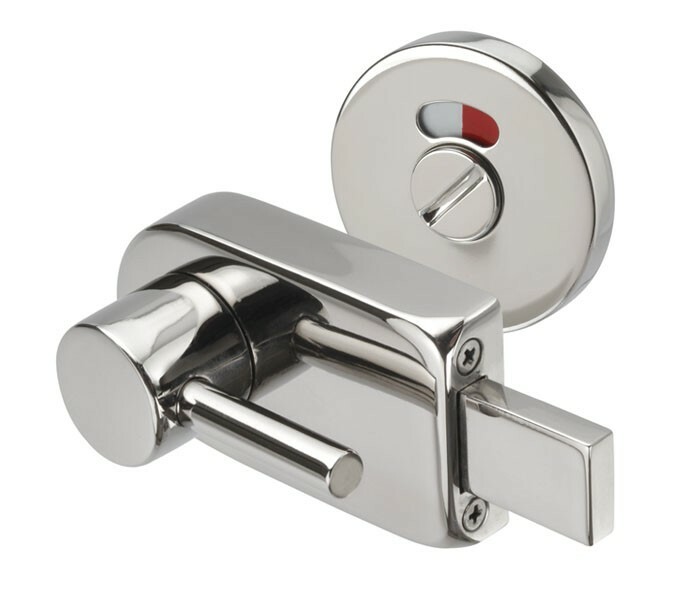 The outer castings of this disabled toilet lock are manufactured from grade 304 polished stainless steel and the inner rose and plate are powder coated zinc for a resilient finish. 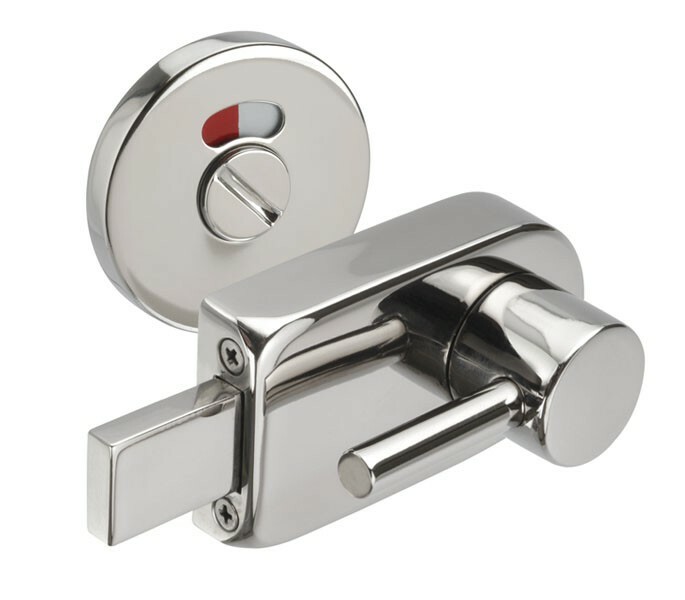 Our disabled toilet door lock with emergency release is sold singly with concealed bolt-through fixings and a bolt and cam receiver casted from one piece of stainless steel to prevent vandalism.